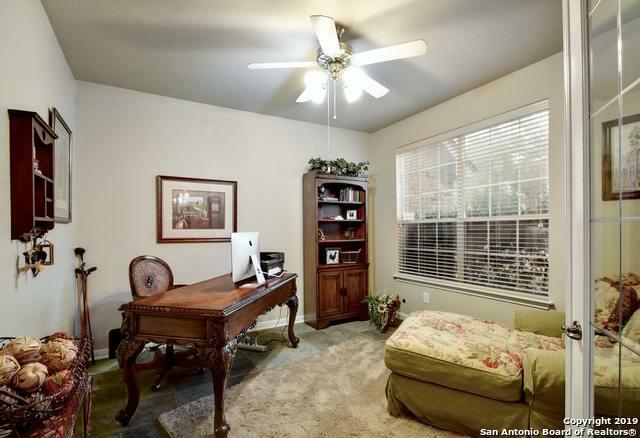 Luxury in Rogers Ranch. 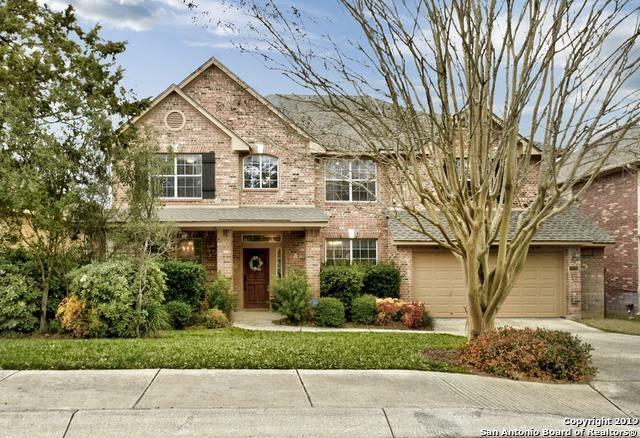 Convenience to 1604 is just the start in this beautifully maintained home featuring 5 BR, 3.5 BA, 2 car garage in nearly 3500 sf. 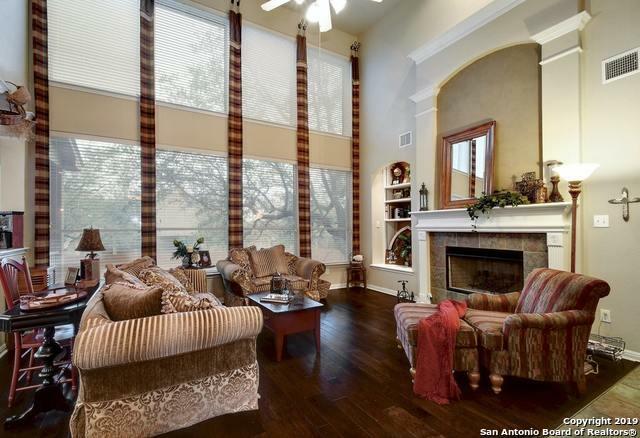 Open concept living starts when you enter the living area w/soaring ceilings. Dramatic fireplace centers the room. Kitchen features lg island, dbl ovens & SS appl. Master is a retreat with remodeled spa bath w/vessel sinks & huge shower encased in seemless glass. Game room, 4 lovey BR's and 2 BA up. Covered Patio. Light & bright on a Cul de sac street. 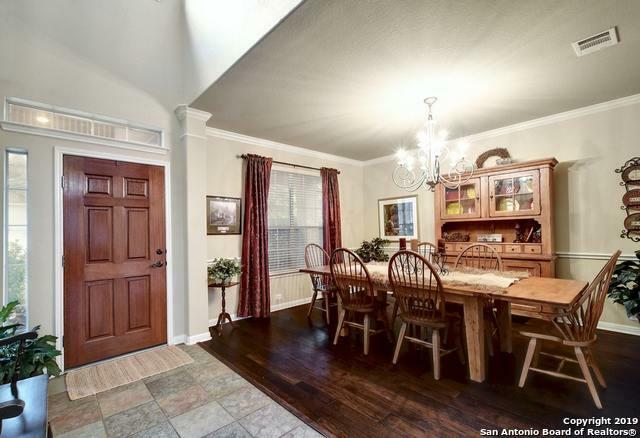 Listing provided courtesy of Blain Johnson of Jb Goodwin, Realtors.